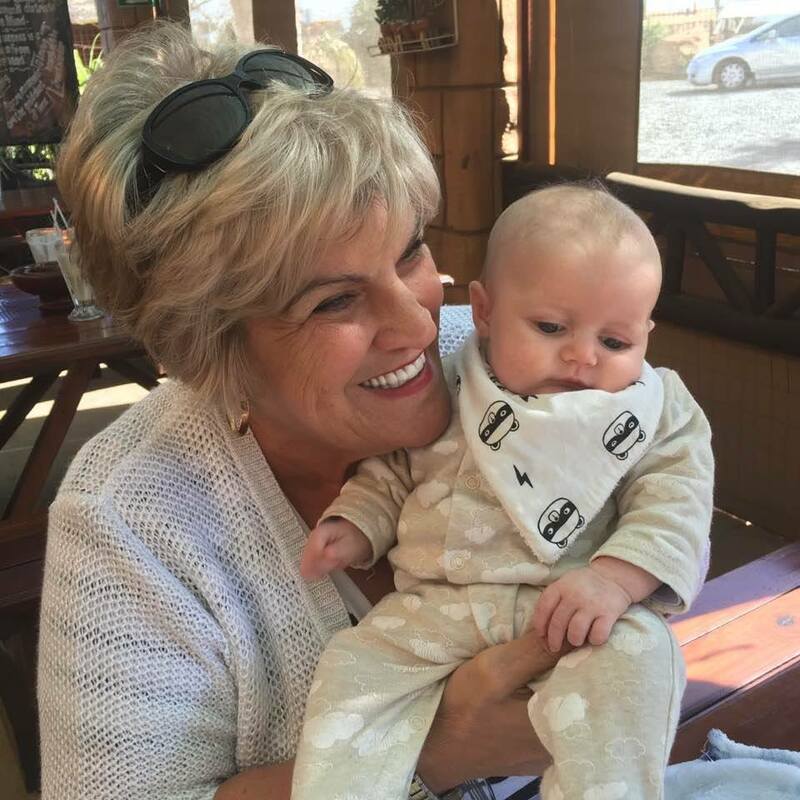 Today I realized again what a blessing it is to be a granny and to have the privilege of spending wonderful quality time with my grandchildren. Keagan the eldest has his Grade 7 farewell tonight and he looks so handsome, after he had me shopping for 3 days solid. I realized being diagnosed with diabetes is not what I expected, but it is Gods way of showing me that I must change my lifestyle. After finding out that I am sick, I am now actually healthier than I was in years. I worked out a eating plan for my diabetes and I am now doing some exercise and am feeling great. My sugar levels (with some help from my Ambrotose) are daily between 5.5 and 6.8 where it used to be 19.8 to 25. I realized being diabetic is my second chance on life.